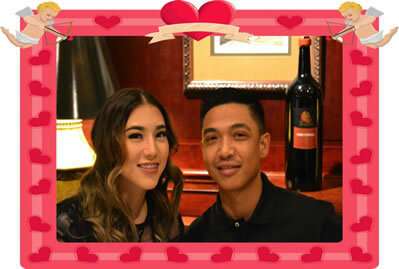 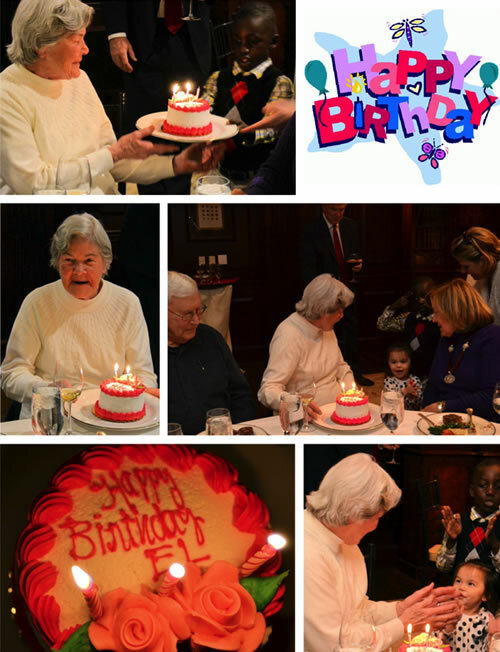 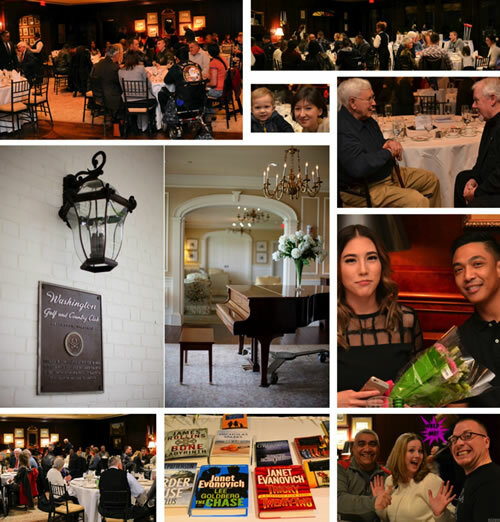 Washington Golf & Country Club members hosted Aleethia’s “Friday Night Dinner” held on February 5th. 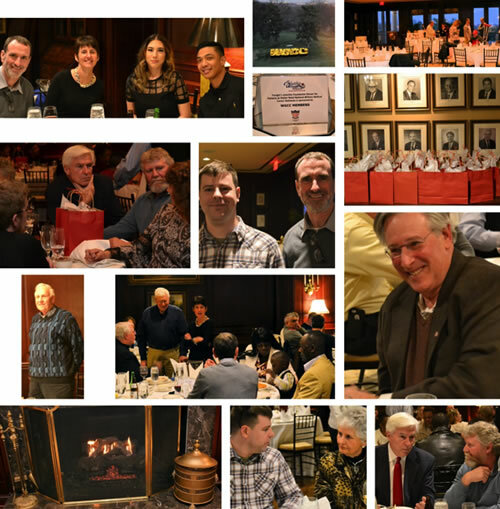 The Club President, Kristen McCarthy welcomed everyone to WGCC and expressed her gratitude to the service members for their service and sacrifices in protecting the freedoms enjoyed by our country. 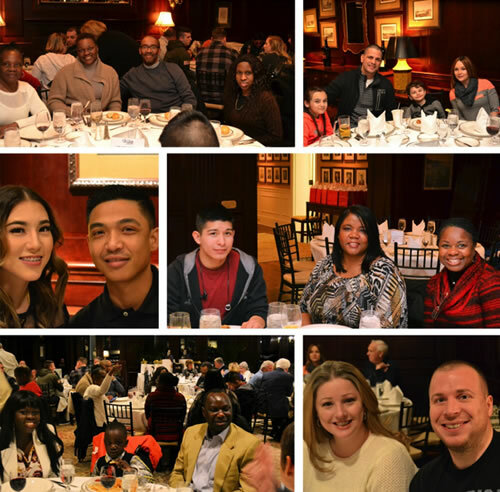 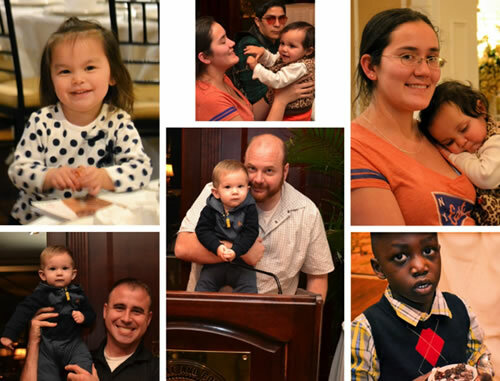 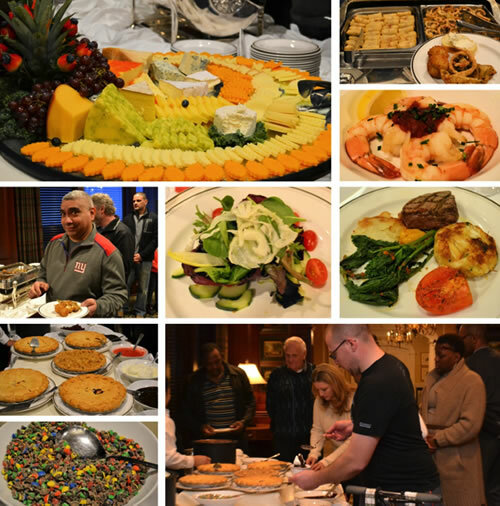 Over 56 wounded/injured/ill service members, their families and guests enjoyed a delicious five-course dinner including the fabulous pies and ice cream sundae dessert buffet. 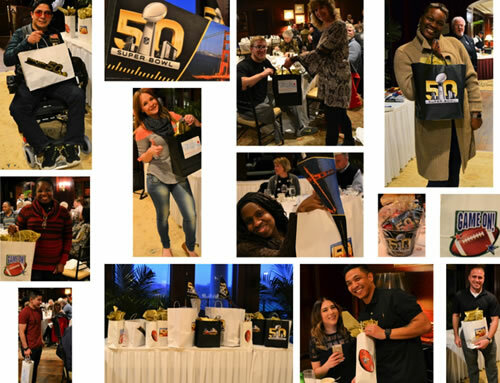 Bags of “Super Bowl 50” items were distributed to the lucky door prize winners! 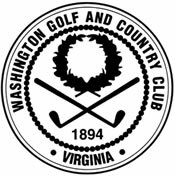 We greatly appreciate the warm welcome and friendship that we always receive from the club members and staff of WGCC!